Alberta Apparel was founded out of the desire to have clothing sourced as locally as possible, using the finest ingredients and craft. 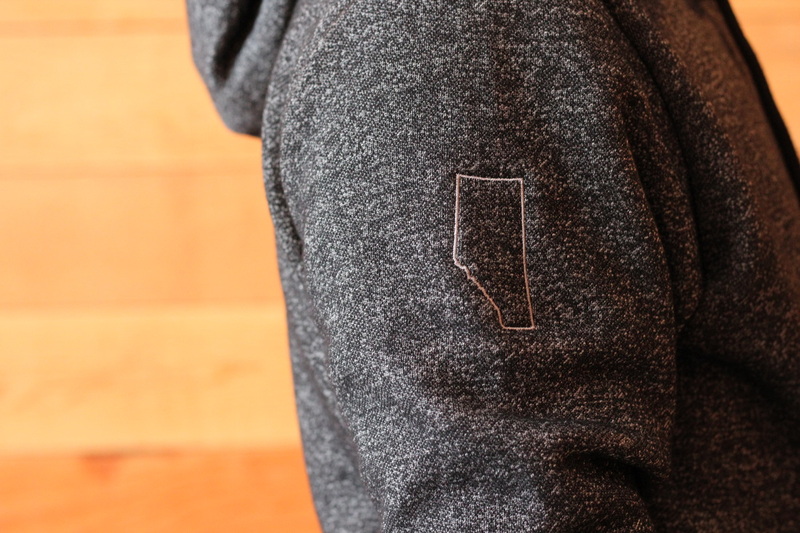 We strive to create clothing that is functional, wearable, and that which represents our home province respectfully and honestly. 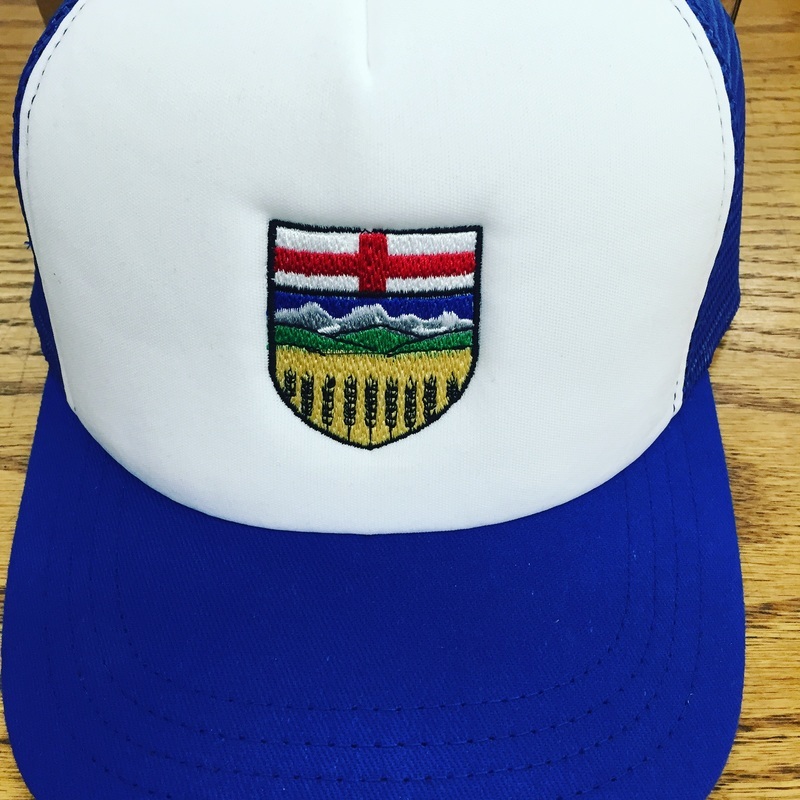 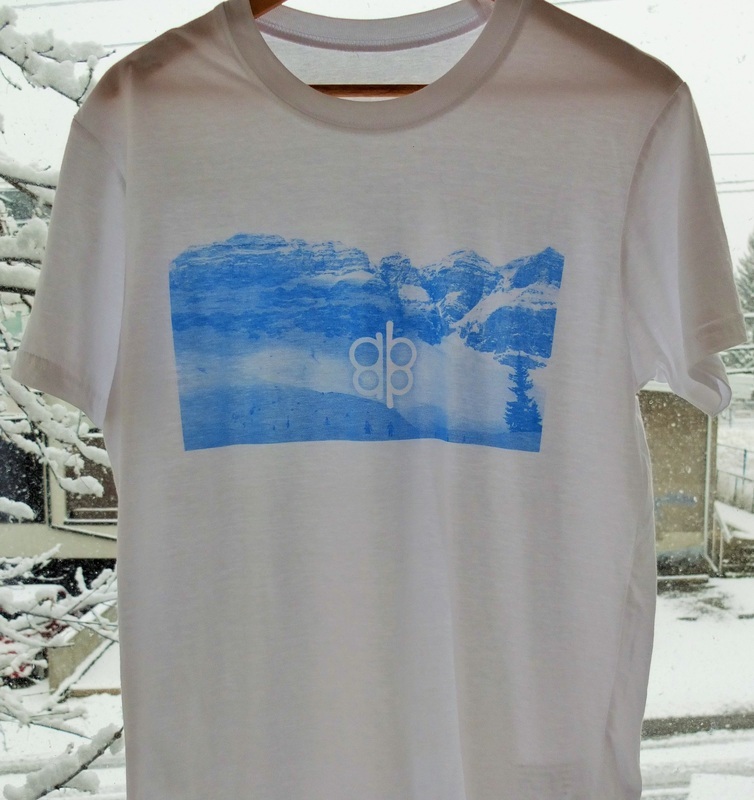 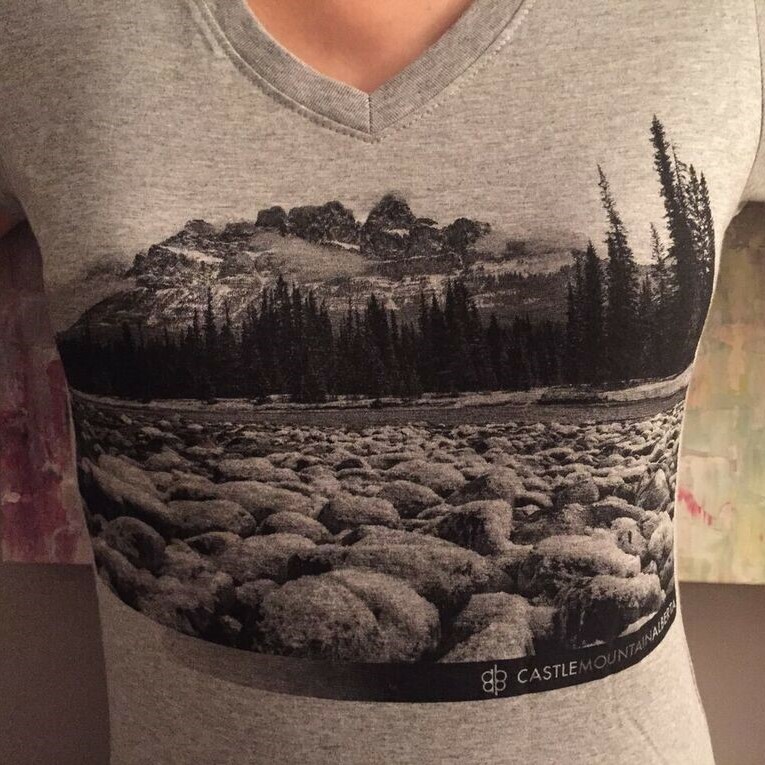 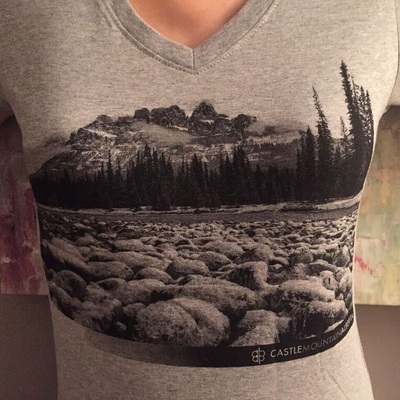 All clothing is made in Canada, and all finishing is done right here in Alberta, including the design. With photography, design, art and creativity, our goal is to have locals and foreigners alike see our brand as a way to not only support locals, but to rep their province here and around the world.